180 young people aged between 6 and 18 are cared for at our fostership homes in Hunsur, in the south of India. For these children, who come from distant villages, living at the fostership homes allows them access to public school in the daytime, and means that they benefit from support with their studies and sporting / cultural activities in the evenings and during the weekend. A training center has just opened in January 2018 for the following courses: tailoring, office skills and driving (driving school and basic mechanics). All our learners are housed on-site. We plan to train 80-100 learners a year in two 6-month sessions. 9 nursery schools have been created or renovated in the tribal hamlets where there was no infrastructure and in the Nagarhole National Park. 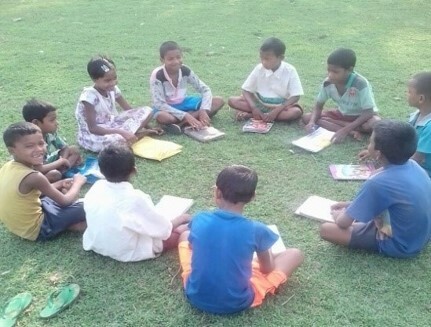 185 children aged between 3 and 6 are taught there, providing them with basic reading and writing skills so that they can join the Indian public primary school system. Every child receives a daily hot meal. 980 schoolchildren aged between 6 and 18 are currently supported by the CIAO KIDS Foundation and receive an educational kit which is renewed each year. 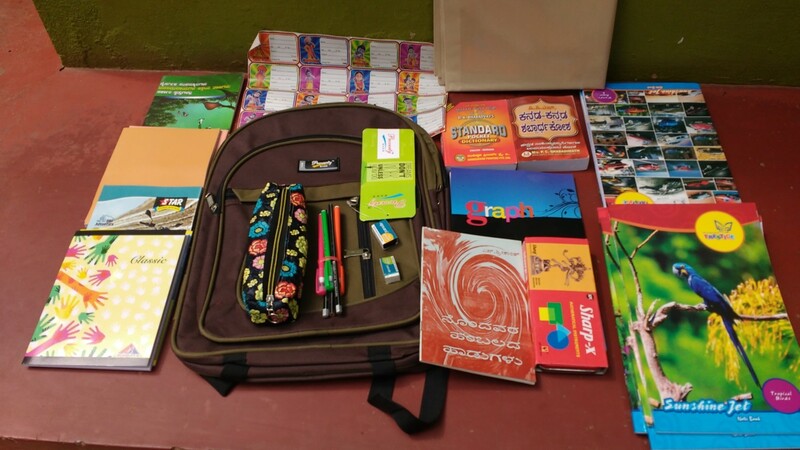 The educational kits contain all the material they need to study in good conditions as well as the annual school registration fees. We support 4,000 mothers through Self Help Groups: micro-entrepreneurship through training and the opening of a community savings account. The objective is to help these women develop their income-generating activity in order to make them become financially independent. The change is not just an economic one. It is also, and above all, a change to the social order and benefits the community as a whole. We also support a center for 55 visually-impaired children, in Jharkhand, who are often considered by their families to be a burden. These center being directed by nurses and specialised educators, the children benefit from appropriate educational support and can benefit from complete specialised material aimed at promoting their independence. 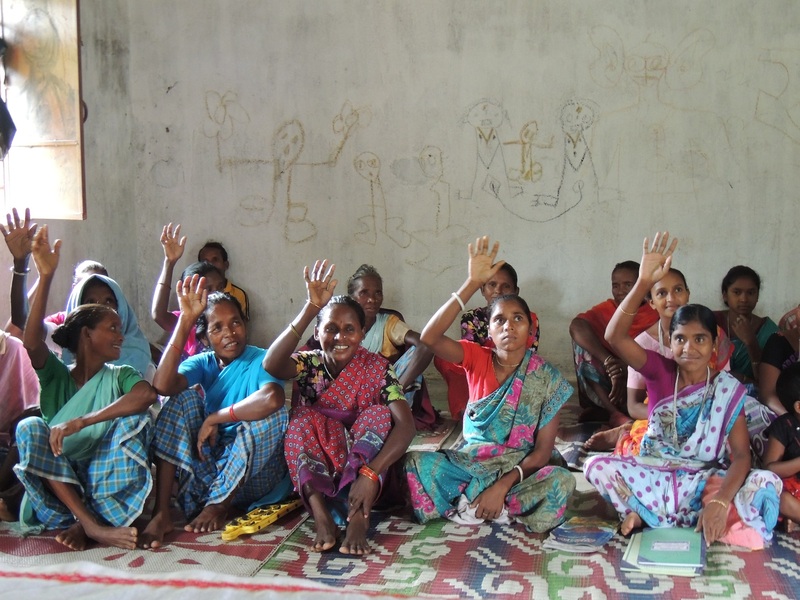 Currently more than 200 children are looked after at 2 drop-out centers supported by CIAO KIDS Foundation in Jharkhand.